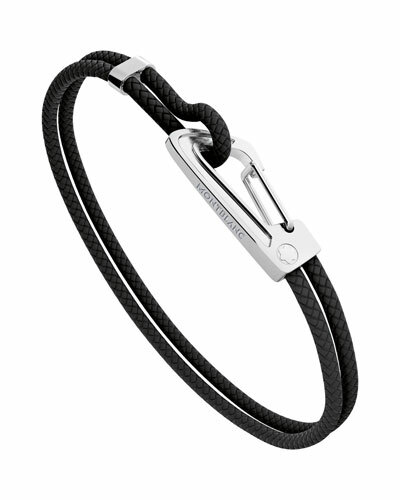 Are you looking for stylish men’s accessories? 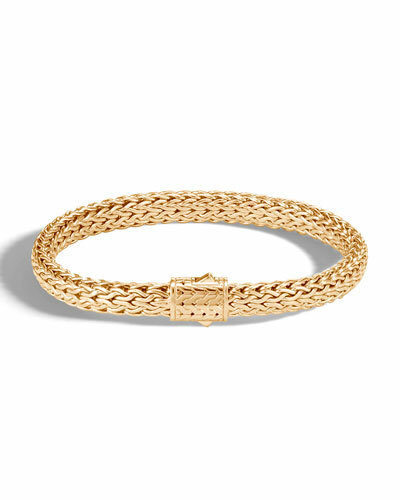 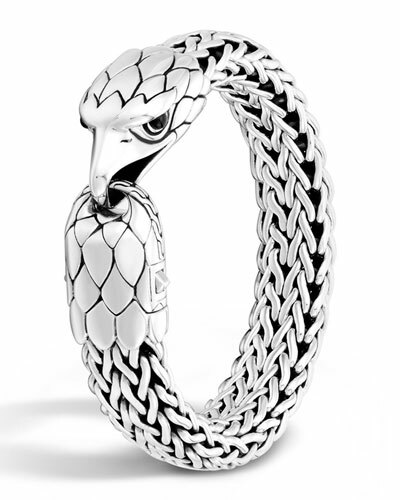 Browse through Neiman Marcus’ selection of designer men’s bracelets. 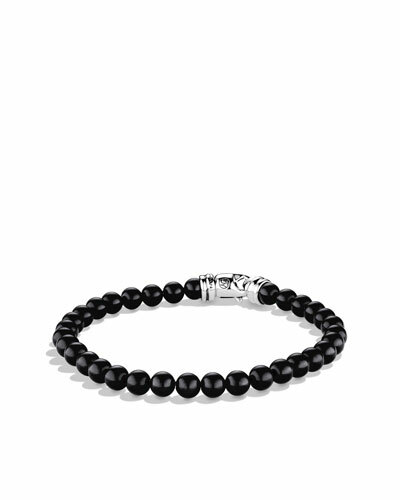 Our collection of men’s bracelets will instantly add a touch of style to your casual or formal attire. 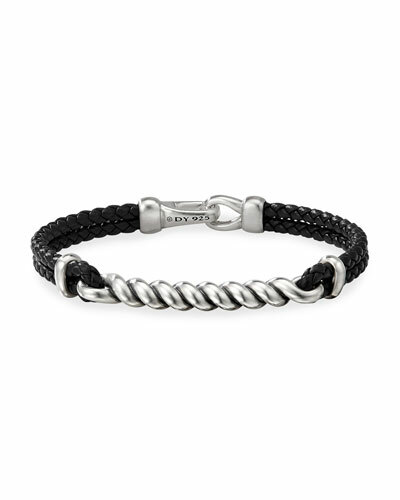 You can accessorize your business wear with our men’s leather, wrap, and metal bracelets to put together a dapper look. 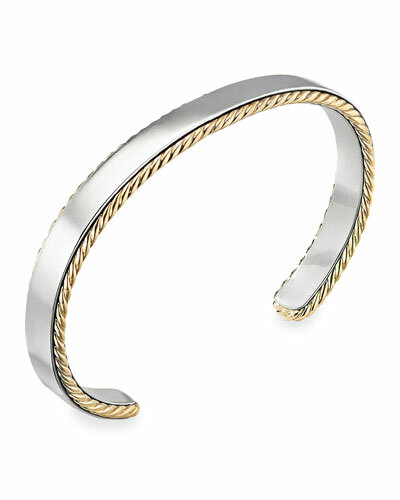 If you prefer to keep it simple and elegant, go for our men’s cuff and braided bracelets. 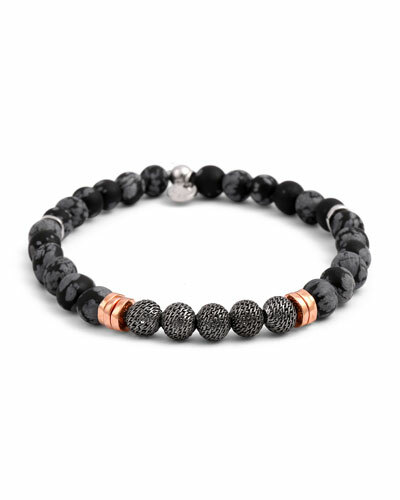 Move away from regular fashion trends and try something bold, like our colorful men’s beaded bracelets. 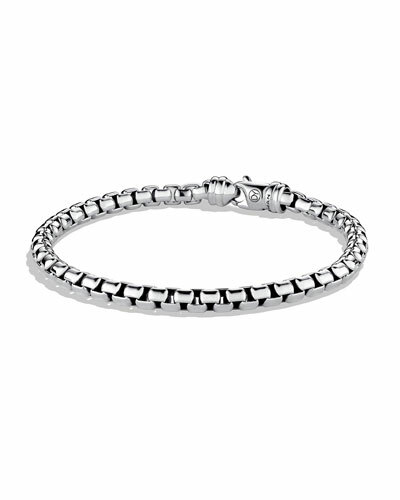 Our bracelets for men are versatile. 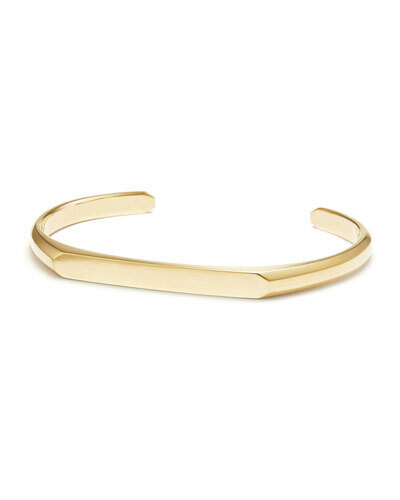 You can wear them as standalone pieces or pair them together to create your own statement piece. 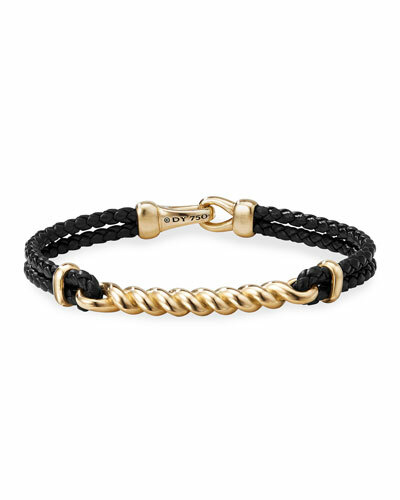 Shop Neiman Marcus for a variety of designer men’s bracelets by the world’s leading fashion brands.